So you just bought a 2015 Mustang. You want it to look mean, sound mean, and above all else, be mean. Here are the first 5 recommended modifications to achieve exactly that. Tinting the tail lights is a classic way to give the rear end a more aggressive, sinister look. Easy to install, inexpensive to purchase and surprisingly durable, tinting the tail lights is an easy way to dip your toe into the aftermarket water. 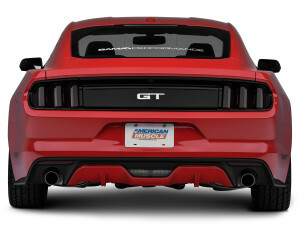 The GT sounds good already, but throw on a Ford Racing by Borla Touring catback exhaust kit and your ‘Stang will sound wicked. Made of 2.5” stainless steel, its 30 lbs lighter than the stock system, is a direct bolt-on install and will give the Coyote a more assertive tone without being overbearing (the chambered mufflers are tuned to eliminate drone). 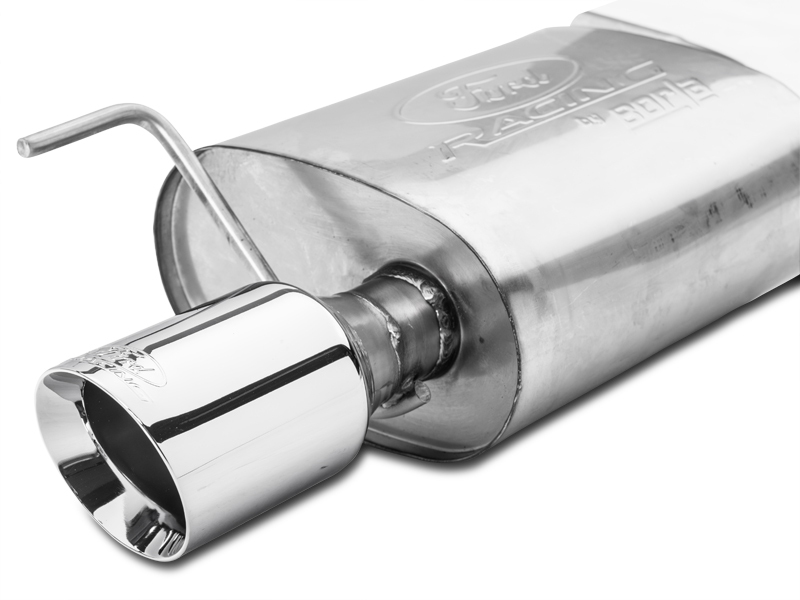 Less weight, less restrictive, more sound, more power. It is hard not to like this catback system. 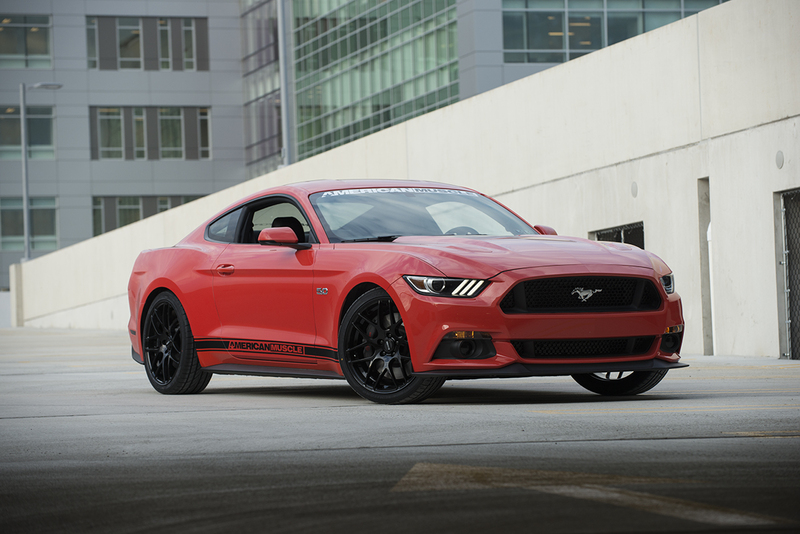 Out of the gate with four hundred odd horsepower, the 2015 GT is pretty mean. Nonetheless, there is always a bigger and badder kid on the block. Become said big and badder kid with an Airaid cold air intake system and matching X4 tuner from Bama Performance. 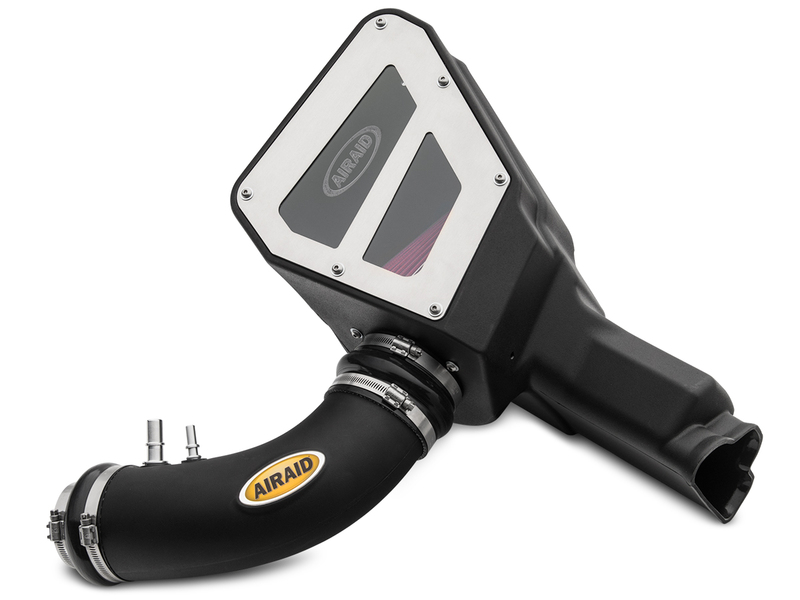 The Airaid intake flows better and will improve throttle response. The X4 tuner (with 2 custom tunes) will reprogram the ECU to take advantage of the freer flowing intake. The combination of both will net a tidy 25 horsepower and lays a great foundation for further modifications down the road. 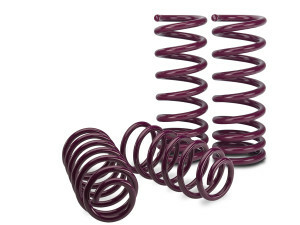 Lowering a Mustang has a twofold effect. First off, the dropped stance looks badass. Second, said dropped stance lowers the centre of gravity (CG), which increases handling performance. The lowered CG will lessen body roll in corners, squatting under acceleration and nose-diving under hard braking. The Vogtland sport spring kit is a square kit, meaning the drop is the same for the front and the back. This kit features a drop of 1”, which nicely minimizes the gap between the tire and fender without compromising too much comfort. 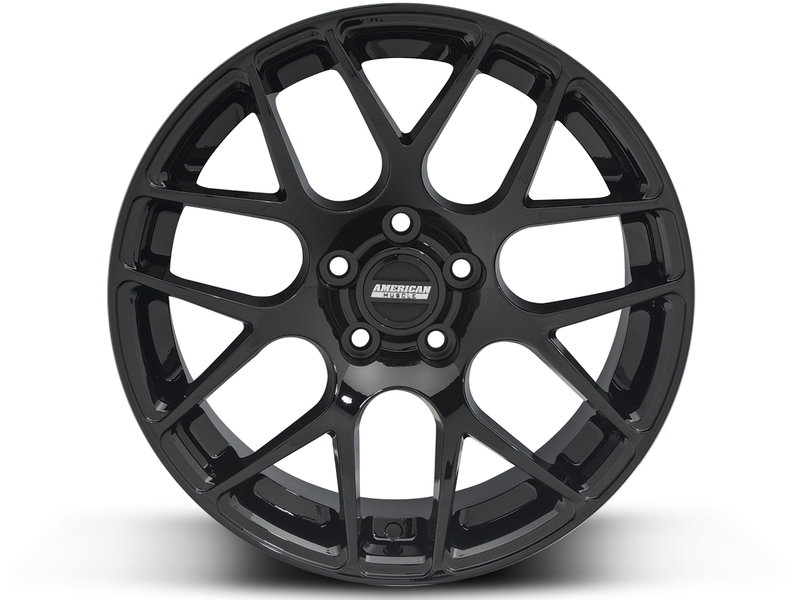 Wheels are often a focal point and as such, can easily make or break the look of a car. 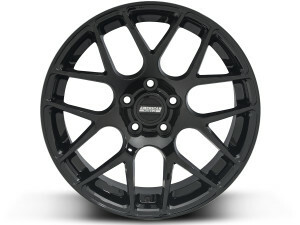 Swapping out the stock Pony rims for some black AMR twenties will add some serious curb appeal to any Mustang. Not only do they look menacing, but these large wheels need large tires, which can equate to more grip. Pairing these wheels with the tinted tail lights and Vogtland lowering springs will make for one hell of a malevolent ride.